The MCP2 variant includes an LED for status indication. It is preconfigured with an internal resistor and clean contact electrical options. 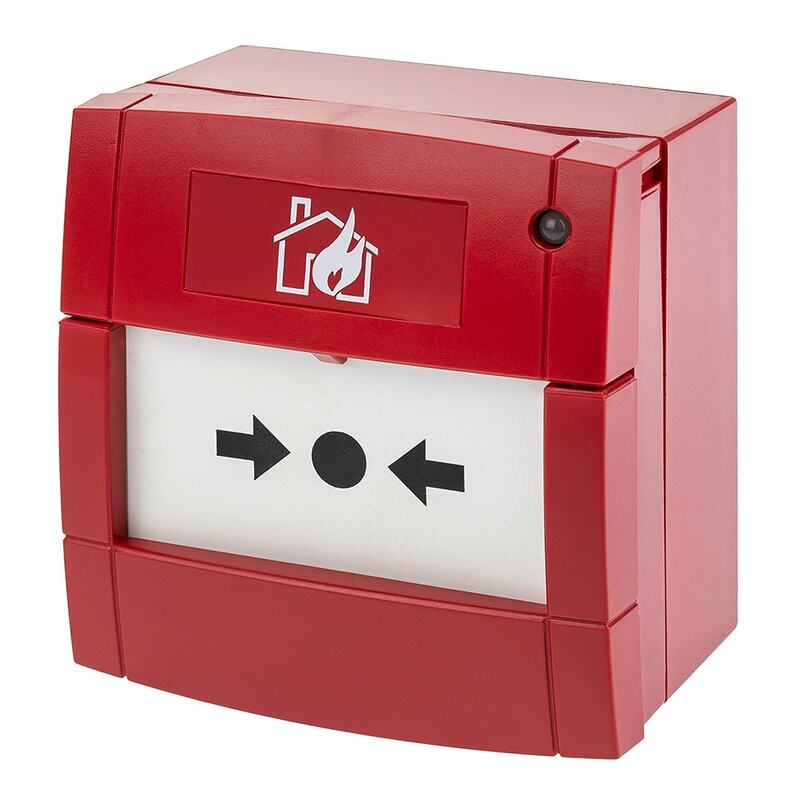 The plug and play design facilitates first fix capability and provides an easy to install solution of the highest quality and reliability – protecting building occupants from fire threats. MCP2B variant is suitable for use with 24V ‘Savwire’ fire alarm panels with LED (polarity switching).